The primary issues facing users when deciding to dispose of a computer are the risks associated with sensitive data falling into the wrong hands and unsafe disposal, leading to environmental hazards. The first step to disposing of a computer is to make a back-up of the data stored. Next, the data should be completely deleted and eliminated from the computer memory to avoid potential misuse of sensitive information such as passwords and account numbers. A simple formatting of the hard drive erases the data. For a more thorough deletion, there are E-waste collection agencies which specialize in this. For residents of Auckland city, computer disposal can be facilitated by such E-waste collection agencies, in Auckland itself. In case you hand over your old computer to them, they erase the data (data destruction process) and can also provide you with a certificate-of-destruction on request. To dispose of a computer, you can sell it, donate it or hand it over to E-waste collection agencies in Auckland, who will pay you for your IT waste products. 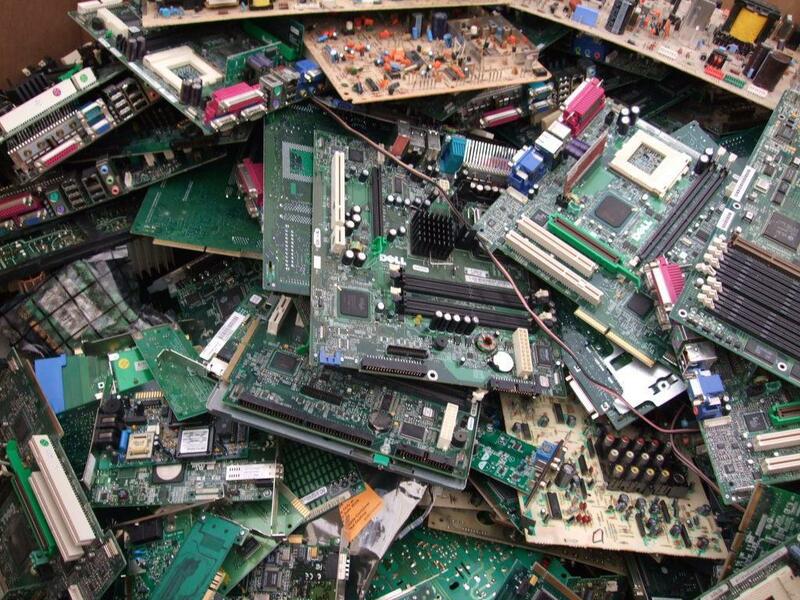 These agencies then refurbish and reuse all the usable components of the computer and ensure that computer disposal of all non-usable components, is done in a way, that results in minimal environmental damage and complies with all necessary regulatory standards.